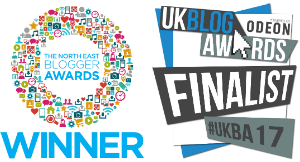 The region’s first EcoFest celebrated the best of low-impact living in the North East. 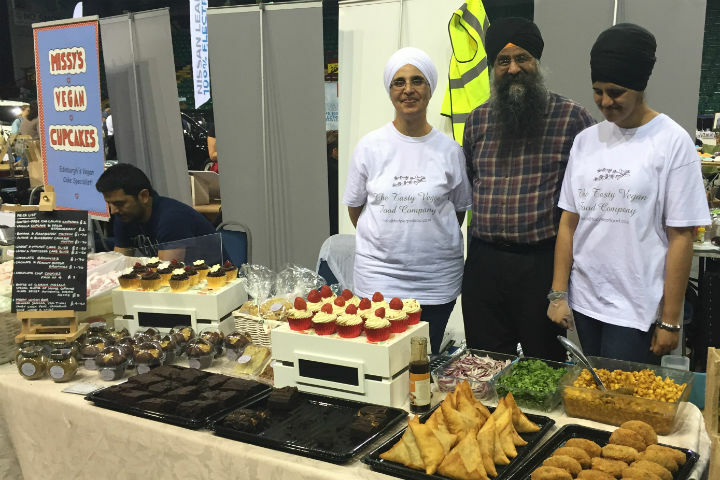 Last Sunday saw the region’s largest Vegan Festival bring a new flavour to the Metro Radio Arena. Newcastle’s first EcoFest gathered together a medley of upcycling products, electric cars and eco-consultants. The festival had a captive audience of thousands with an interest in healthy lifestyles and sustainable diets. 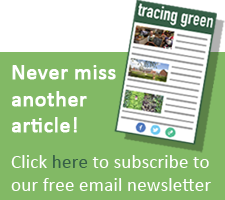 Tracing Green took a stand to promote our blog. 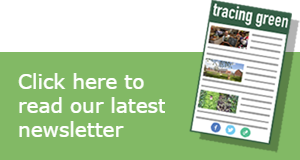 Sustainable travel featured prominently with Cycling in the City and Sustrans campaigning to get more people on their bikes. Nissan and BMW brought a combination of electric and hybrid cars and vans. 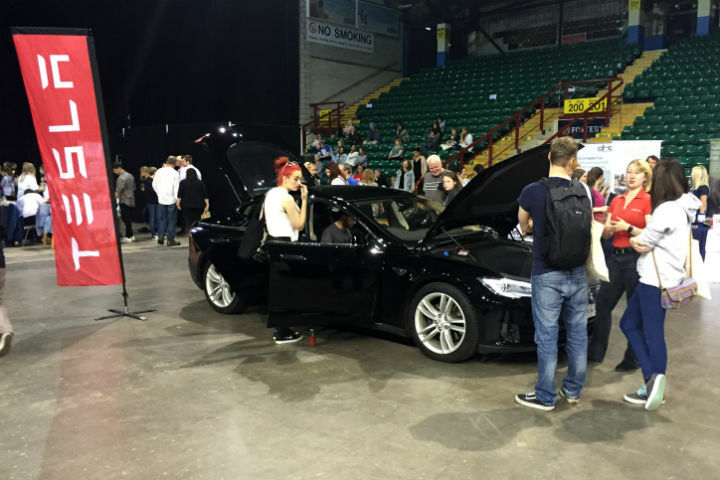 The star attraction was undoubtedly the Tesla stand, with no shortage of visitors wanting to sit in the rarely seen luxury vehicle. Whilst many festivals can be little more than an excuse for selling yet more useless ‘stuff’, EcoFest brought together a reassuring range of alternatives. 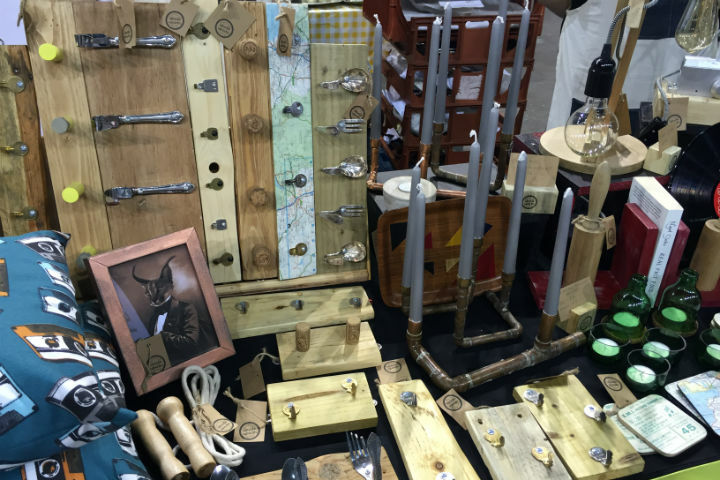 Sarah Howson of Upcycle Upnorth had travelled from Cumbria to offer a delightful range of upcycled furniture and homeware. Who’d have thought you could do so much with spoons! J.C.Atkinson were also on hand to discuss their range of low-impact, ethically-sourced and biodegradable coffins. As part of the Vegan Festival, it wasn’t surprising that food featured highly. 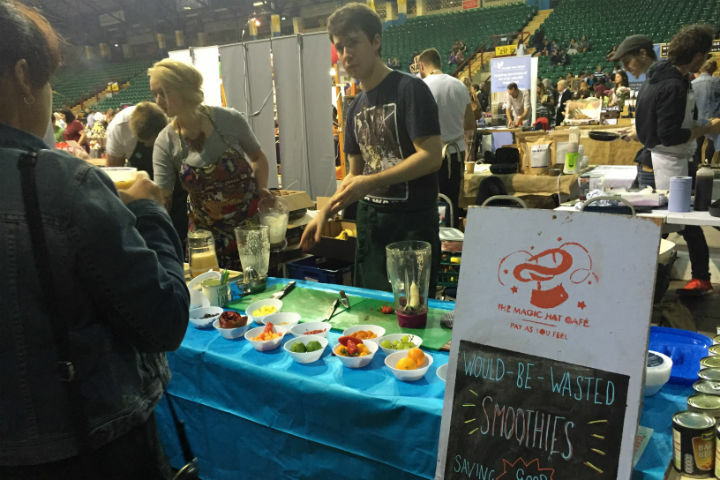 REfUSE Durham had teamed up with the Magic Hat Cafe to prepare fruit smoothies made from produce diverted from landfill. Despite the queue, my raspberry, banana and chilli smoothie was worth waiting for. 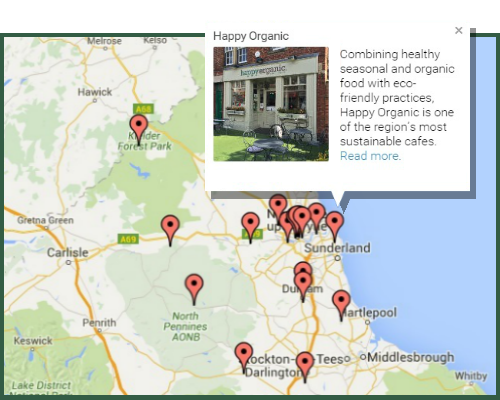 OLIO used the festival to launch their food sharing app which connects neighbours, local shops and cafes so food can be shared rather than thrown away. The EcoFest highlight for me was a chocolate and peanut butter brownie from The Tasty Vegan Food Company.